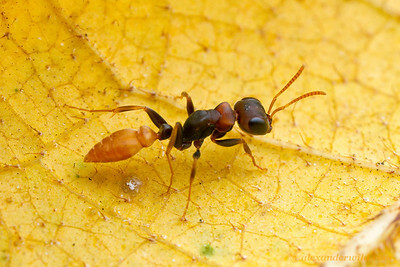 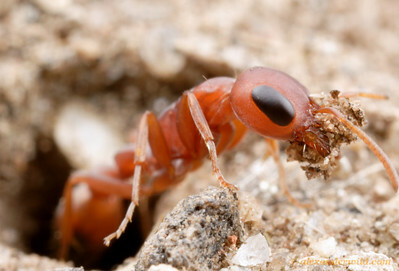 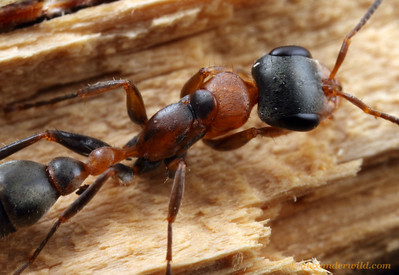 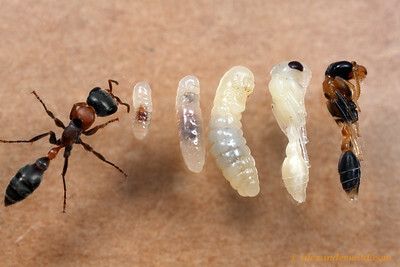 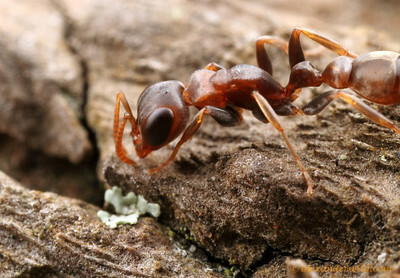 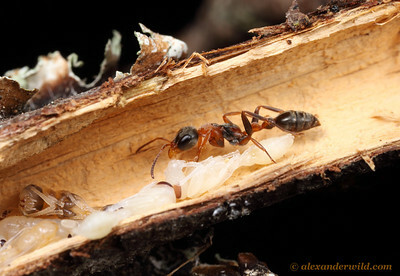 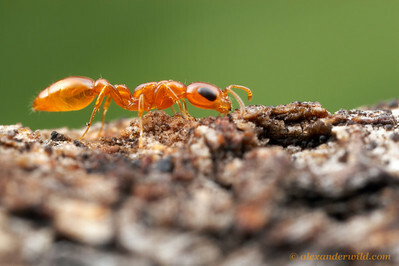 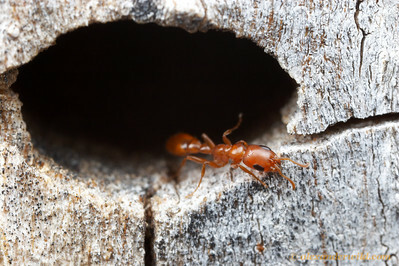 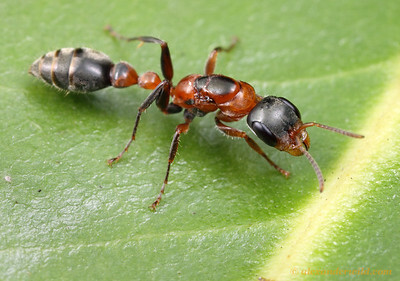 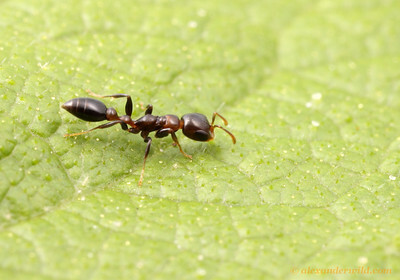 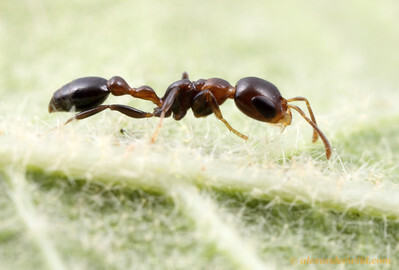 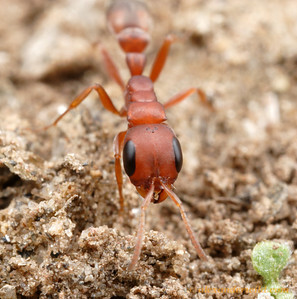 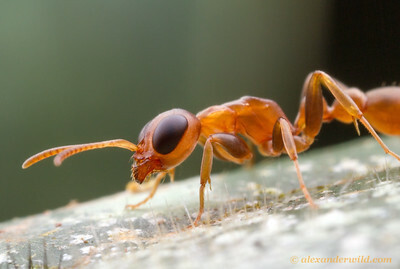 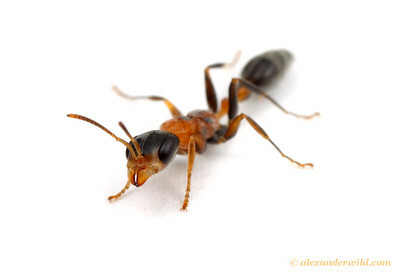 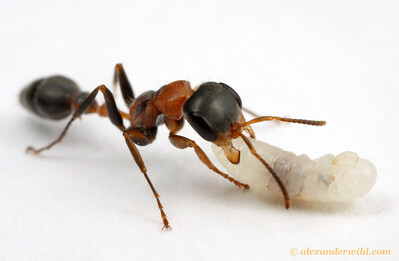 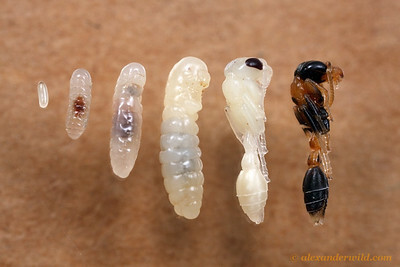 is a largely tropical genus of elongate ants, usually arboreal, found throughout the warmer regions of the New World. 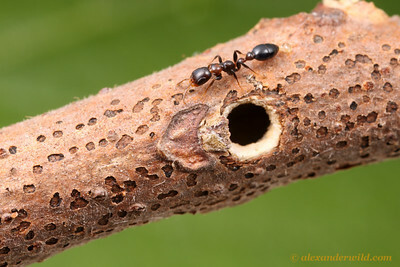 Several Central American species have evolved complex and specialized relationships with the Acacia plants they inhabit. 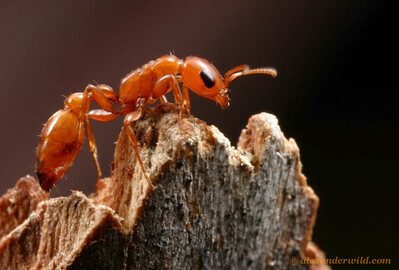 Black Butte Reservoir, California, USA.